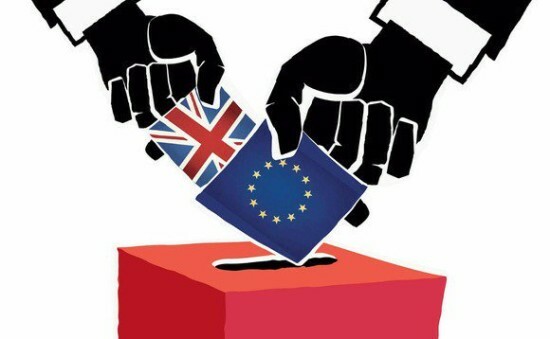 This time tomorrow morning, we will be voting in the EU referendum. By this time the day after that, we should know the result. Obviously, that depends on what the result is. But this is what I want to see, for both options. Firstly, it’s essential to bear in mind that voting to stay is not voting for the status quo. Nor is it an endorsement of every aspect of the EU and everything that it does. The EU is horribly broken and dysfunctional in very many ways. If we are staying in it, we need to take the lead both in highlighting the problems and coming up with ways to address them. Secondly, a choice to remain is not an endorsement of the Remain campaign. Some of the ad hominem attacks on Leave campaigners have been truly appalling. If the Remain campaign is victorious, more than anything it needs to follow this up by being gracious. A vote to stay is not a rejection of the need to change. It just means change in a different way to leaving. The long term future of the EU needs to work for everybody, not just those who wholeheartedly buy into its vision. That means taking the criticisms of the EU levelled by the Leave campaign seriously, and seeking to address those from within the structure. A vote to leave is a step into the unknown. But that doesn’t mean it has to be a leap in the dark. The key priorities of the government over the weeks, months and even years that follow a decision to leave will be about how best to secure the long-term interests of the UK. There are many possible routes forward if we leave. Some of them are as different as the choice between leaving and remaining. And even if we leave, the opinions of those who voted to stay are still relevant in that debate. A leave vote means a majority want out of the EU. But that doesn’t necessarily mean a majority want out of free trade, or free movement of people, or cross-border consumer protection. Voting to leave isn’t the end of a process. It’s the start of one. The start of a new Europe that better serves the needs of all the countries in Europe, whether in or out of the EU. No matter which vision for our future wins, both sides have to accept the result. No carping, no complaining about the other side taking liberties with the campaign. No conspiracy theories. No accusations of ballot rigging. No subtle (or unsubtle) undermining of the will of the majority. No grudges. Whatever happens, we have to move on. This has been a deeply unpleasant campaign, with very little to be proud of on either side. It’s time to put that behind us and make a commitment to making this decision work. For all of us.